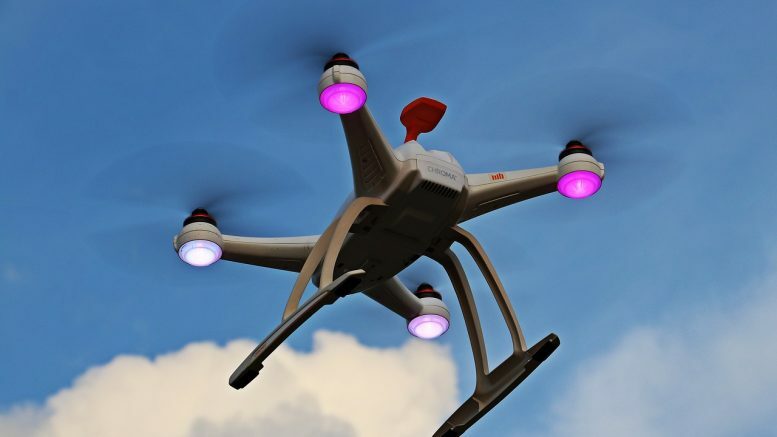 Just before 12pm on Thursday, Dublin Airport said that they would cease all flight operations because of this drone sighting over the airfield. As news began to spread rapidly around the world – which is understandable considering the hassle that the one above Gatwick caused a few weeks ago – it was over just as fast as it had started. ome were curious as to what was going on, others were panicking and wondering what would happen to their friends/family/their own flight that was scheduled to depart or land at the airport. And then, of course, there were a few jokers who posted tweets up of pictures above Dublin Airport saying how they had snapped them with their drone and how the airport was so quiet.